Thank you to Gala Marino for introducing me to Sal Rachele and his amazing and much needed work! – What does Soul Integration mean and why it is so important now? – How can anyone create? – What kind of world do you want to create? – How we can purify our consciousness and align with our higher self? – What is Timeline Healing and how does it work? – Could you touch on The Mystery of Time? Working with several groups of spirit guides, he has collaboratively developed innovative healing modalities including Timeline Healing. 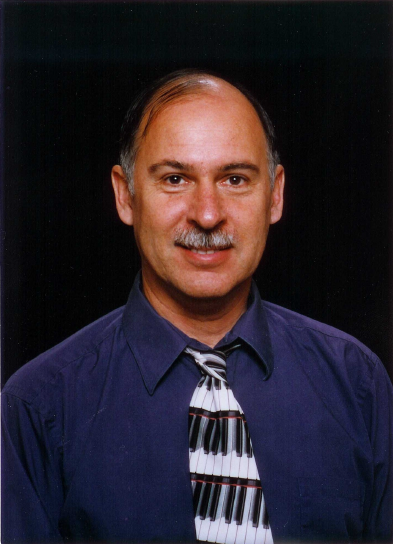 Sal has been guided to help souls heal their past, parallel and future timelines through a “cosmic reframing” process involving the merging of the conscious self with the God Presence. 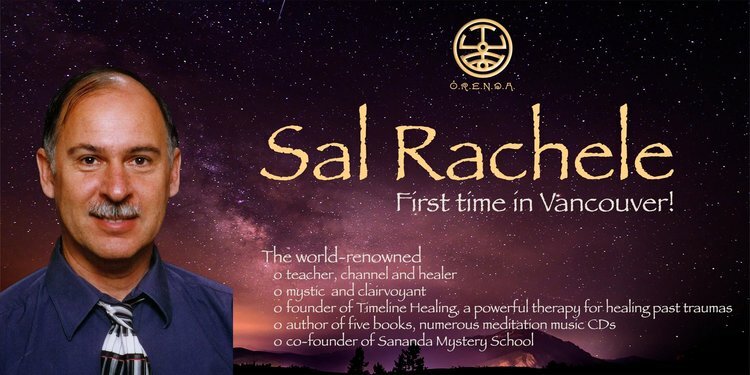 Sal conducts workshops and seminars in over 20 countries worldwide, including certification training courses in Timeline Healing, Soul Integration events, and various intensives on related subjects. He is also the co-creator of the “Sananda Mystery School,” a three-year course in spiritual development coordinated with the ascended master, Lord Sananda. For more information on Sal, contact him at www.salrachele.com, email srachele66 [at] gmail [dot] com. Also, you can have a free e-book Life on the Cutting Edge (normally $10) if you like. Email Jan, his business manager, at srachele2004 [at] yahoo [dot] com. Tell her you want the book and she will send it to you by email. There is an upcoming event in Vancouver, BC, in March 2018. This is the first time Sal Rachele has conducted a workshop in this city! Right now, Gala Marino with Orenda Events is running an early bird promotional package where event registrants have 1 in 10 chances to win a gift. This entry was posted in Soul 2 Soul Talks. Bookmark the permalink.